'Tis the season to sparkle, right!? 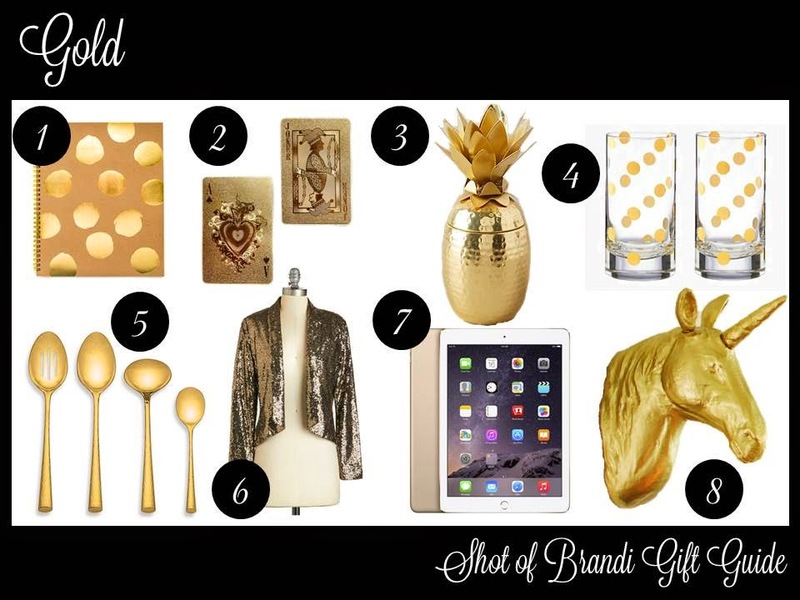 You didn't think I wasn't going to include a sparkly color on this gift guide, did you? 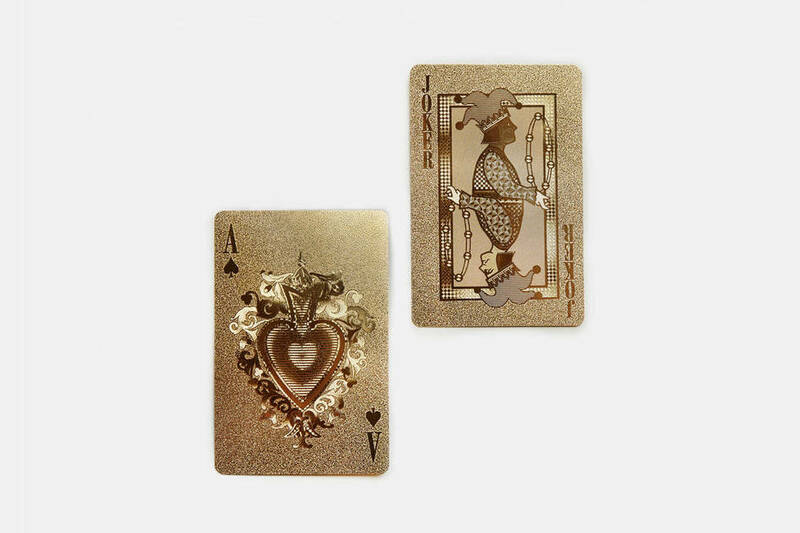 Not only are these gold gifts sparkly, but they also include a unicorn!